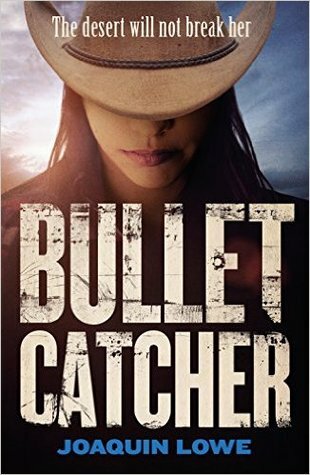 Sign into Goodreads to see if any of your friends have read Bullet Catcher. 36.18% "I don't get it...this is ridiculous??? They're catching bullets with NO MAGIC and just shooting each other with a "oh well, you'll heal! "\n ACTUALLY NO. BULLET WOUNDS DO A LOT MORE DAMAGE THAN THAT." I know it sounds crazy, but even if your review wasn't exactly positive, it made me so curious I shelved the book anyway! Though, do they catch bullets with their hands? That seems a bit unlikely. No, in magical realism everyone just kind of accepts fantastical/magical things as being completely normal and they don't try to explain, so more often than not magic isn't even mentioned in it. The fact that I'm wearing a Pocahontas shirt while reading this review makes me incredibly happy. :'D I've never been much a western reader, but then again it's a genre that I feel like is hard to fully accomplish with accuracy and precision while maintaining an interesting plot that doesn't run around in circles. I laughed so much at this review. This was wonderful.